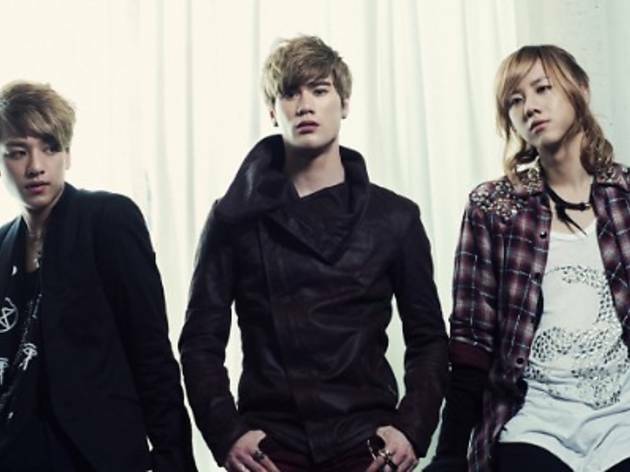 Korean acoustic trio Lunafly will make their way to KL this month for an intimate mini concert. 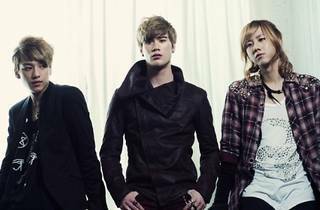 First entering the music scene in mid-2012, Lunafly gained attention after climbing up the Korean music charts with hit single 'How Nice It Would Be'. Known for their outstanding live performances and YouTube music covers, the band's concert here will be their first Malaysian appearance. Fans can even meet the band in person at a public meet and greet on Mar 29, 8pm at The Square, Publika. Premium passes are sold out but you can still purchase the limited VIP passes at RM180.